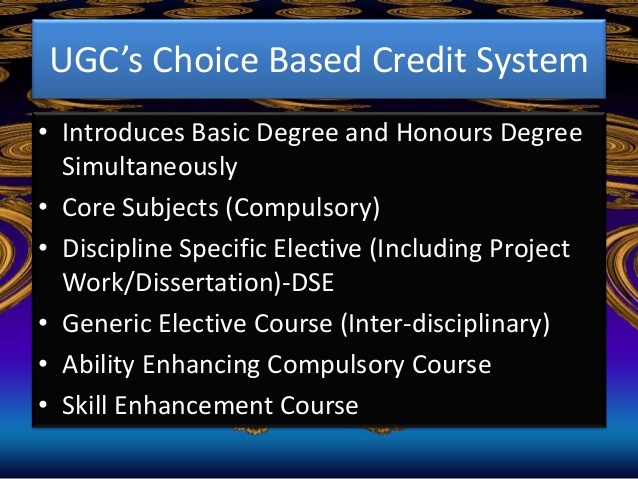 Delhi University’s course committee is meeting today to discuss the formulation of syllabus for the introduction of the choice based credit system (CBCS). 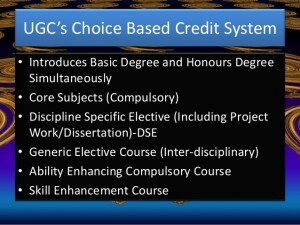 Despite the ongoing criticism crowding the HRD Ministry’s decision to introduce the CBCS, the Delhi University’s executive committee had decided to do ahead with it in the coming academic session. This will be the first meeting post a University Grants Commission notice saying that instead of 20 per cent, a varsity can now modify the model syllabi up to 30 per cent. During an earlier meeting of the course committee, teachers had alleged that courses were prepared without consultations and approved by the departments. The Delhi University Teachers’ Association (DUTA) hopes that the new system will not be implemented in a hasty manner. Nandita Narain, President, DUTA, has said that she is hoping that the HRD minister (Smriti Irani) will not do anything arbitrarily , but only in necessary consultation with the educationists and the students, whose lives will be majorly affected by the decision to introduce this new system. It is not just the DUTA or left-wing students’ and teachers’ groups that are protesting against CBCS, right-wing organizations such as the National Democratic Teachers’ Front (NDTF), and even the NSUI have taken a critical view of the matter.